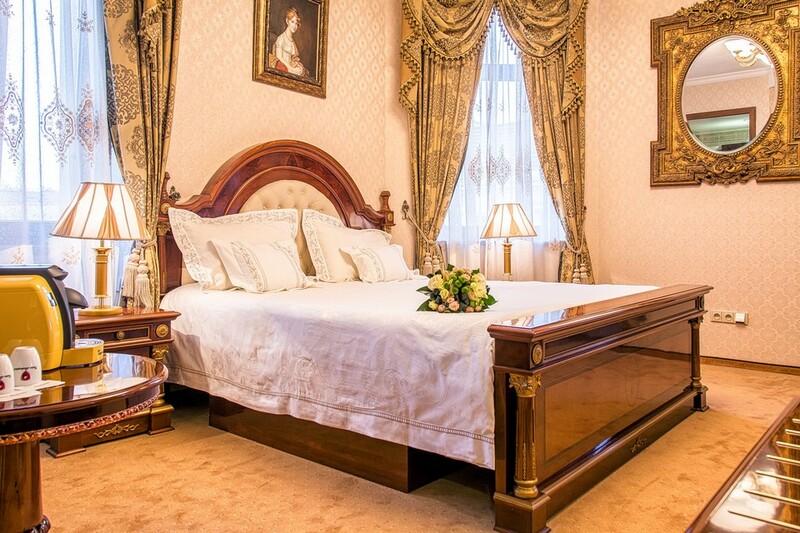 If you like places where you can feel history breathing, if you can appreciate comfort and tasty meals and at the same time you are looking for an excellent accommodation in the very centre of Žilina, then the Palace Hotel Polom**** is the right place for you. A tastefully reconstructed hotel situated at the beginning of the pedestrian zone is successfully continuing the more than 100 years long tradition. The exclusive Palace Hotel Polom**** in Žilina offers the highest standard of accommodation in the 69 luxuriously furnished rooms. The hotel disposes of 14 single rooms ´Standard´, 9 double rooms ´Standard´, 26 double rooms ´Business´, 17 double rooms ´Business Extra´, 3 double luxury suites, and 10 extra beds. 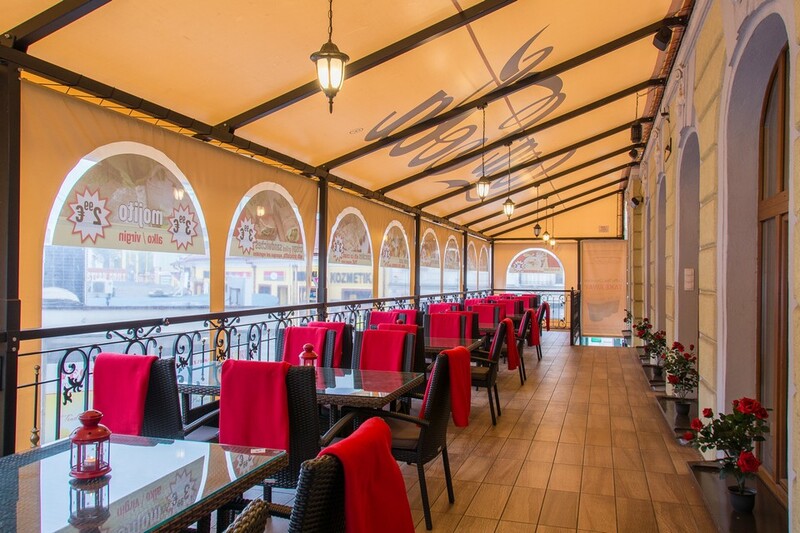 Being situated right in the city´s pedestrian zone it is ideal especially for business clients who will appreciate the possibility of parking on the attended hotel´s car park. Besides the accommodation and catering the hotel provides a wide range of complex additional services. There are 3 congress halls and 2 nicely furnished lounges available. There are conference rooms for individual meetings as well as a congress hall with a capacity of 150 people. The exclusive Palace Hotel Polom**** is the entrance gateway to the Žilina city centre. The stunning building situated at the beginning of the pedestrian zone draws attention not only with its appearance, but also with its history which you can feel in every part of its interior. The rooms ´Business´ give you the image of luxury. In every room, there are 5-zone, ergonomically shaped matrasses, anti-allergy bedding. Bathrooms equipped with a shower stall combined with a bathtub, radio, hydro massage and steam sauna are the basic standard of the rooms. Naturally, in the hotel there is a free wireless Internet connection. 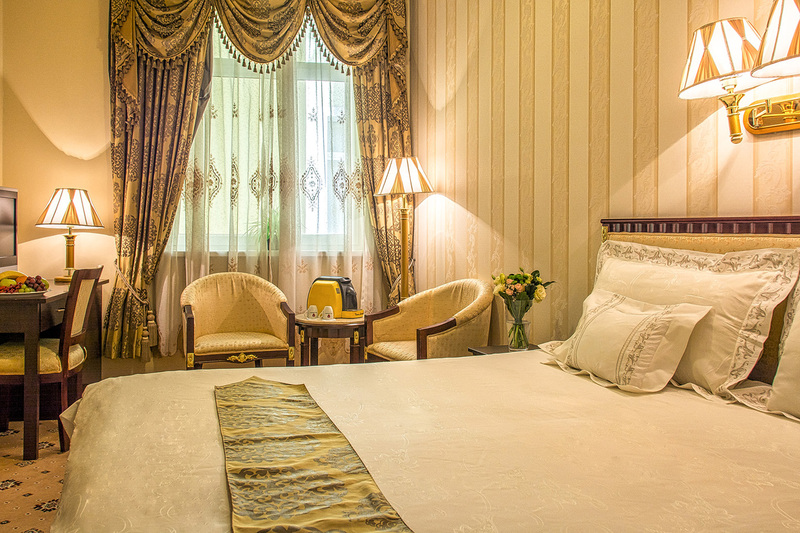 For the most demanding clients and business clients there are three luxury suites (the President Suite, Maria Theresa Suite, and the Louis XIV Suite). Each suite comprises of a luxuriously furnishedstudy with a lounge, an exclusive bedroom furnished with gold-decorated furniture made of tropical wood, a bathroom with a steam sauna, and many other accessories. 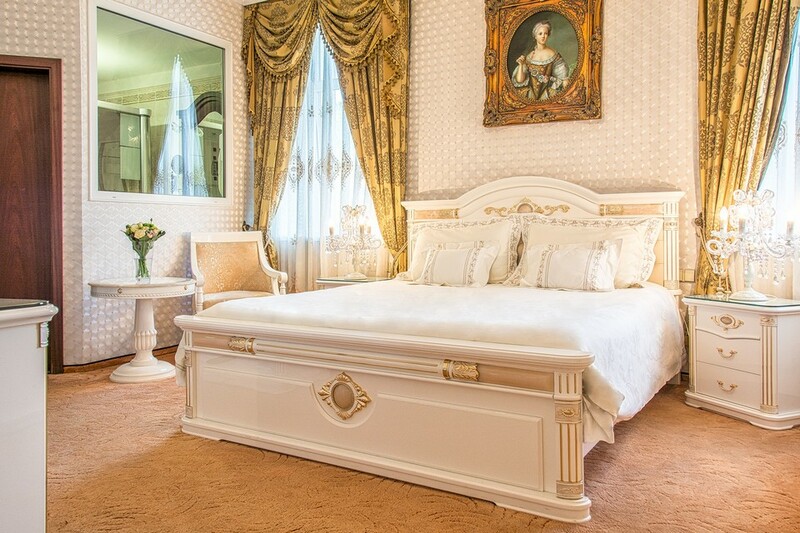 If you enjoy romantic stays you can immerse yourself in the beauty of Maria Theresa Suite, which is furnished in white, decorated with pink marble and gold embellishments. There are tasteful contemporary oil paintings in all the rooms and suites. 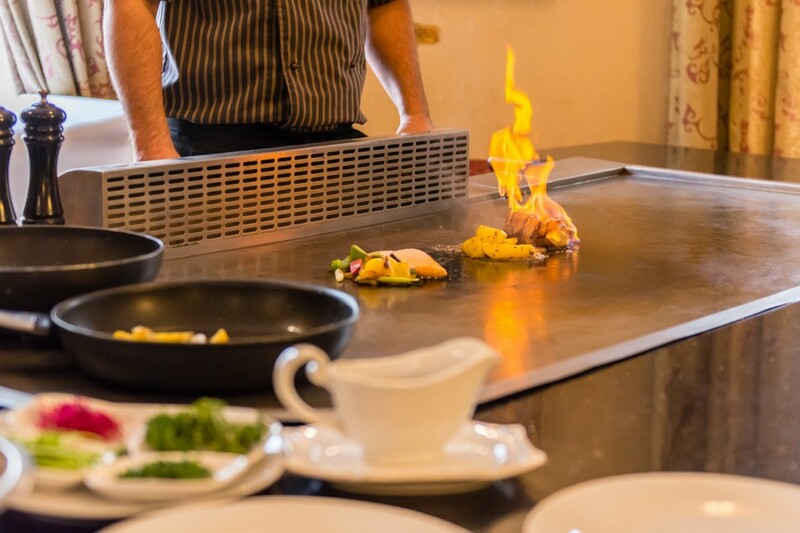 Besides the perfect accommodation and catering, the luxury hotel also provides a wide range of services. 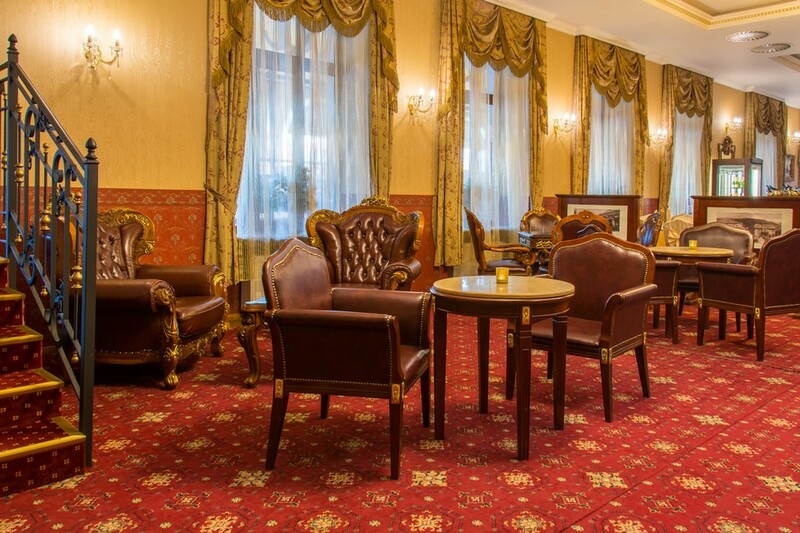 The exclusive hotel is situated right in the city centre of pedestrian zone and the clients will appreciate the possibility of parking on the attended hotel´s car park.